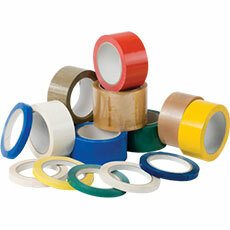 Boost your brand with Printed Tapes! 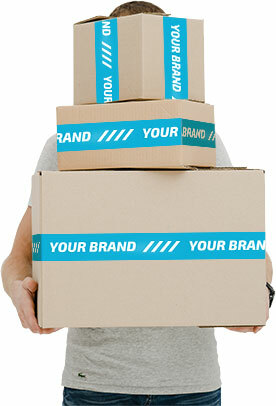 Excite your boxes with customised and pre-printed options. 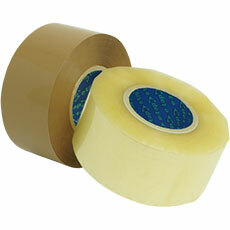 How sure are you that the printed tape you use is fit for purpose? 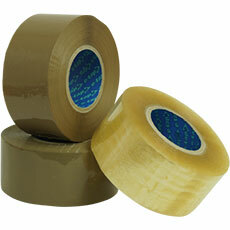 50% of Customers buy printed tape without fully understanding what they’ve bought. 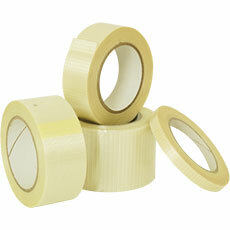 At allpack® our sales team have extensive knowledge on printed tapes and take the time to understand your needs. 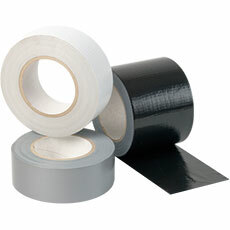 What do you need the printed tape for? What does your current packing process involve? 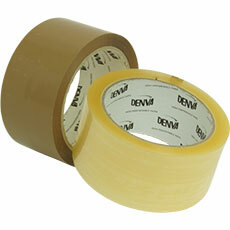 Where will the tape be stored? Will it be machine or manually applied? 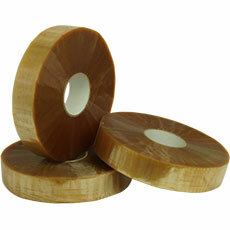 Have you received poor performance from another tape? Will this order be a one off or will you need more in the future, so we can offer the best price? 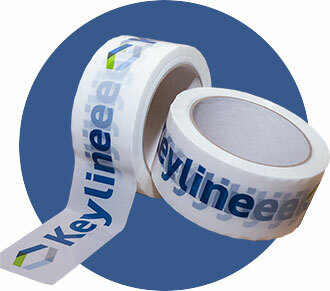 We stock a range of shelf ready pre-printed tapes, for almost any application, however, if you are looking to add that something extra to your packages, talk to us about your bespoke requirements. There are thousands of combinations available and with a quick turnaround of 7-10 days in the UK, compared to longer lead times in Europe and the Far East, allpack® can guarantee a service that is both professional and speedy. 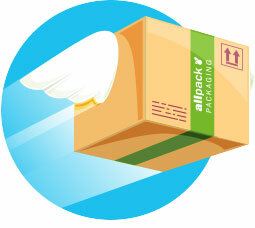 Are you ready to seal and brand your packages in one? 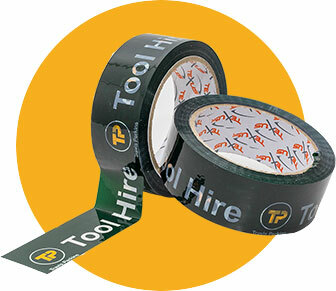 Printed tape doesn’t just seal your boxes, it represents your company. Consumers want to feel connected to their purchases. 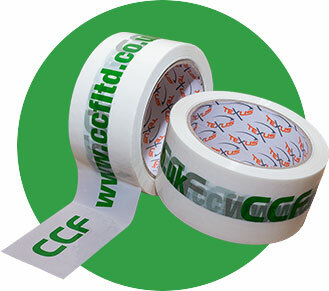 Instructions for handling or a company logo speaks volumes and in the current climate, even your choice of printed tape material will inform customers of where you stand on the environment. Choose a recognisable artwork design and see a reduction in lost consignments and an increase in returning customers. 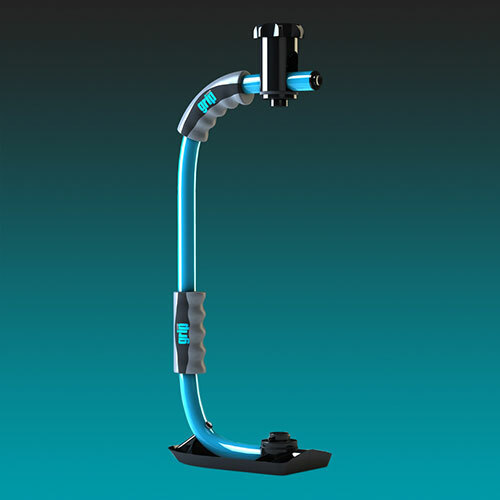 We can have designs ready for customer approval all within a 24 hour window and if we’re printing too, we can create printing plates and complete your order all within 10 days. 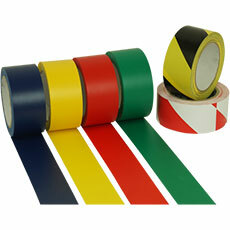 We can print to the following tapes using top surface and under surface printing technology, in a number of colours. If the colours you need exceed our maximum number, we can also remaster your original artwork, subject to your approval. 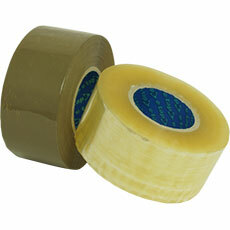 A versatile, multi purpose tape, 32 microns thick with solvent adhesive. 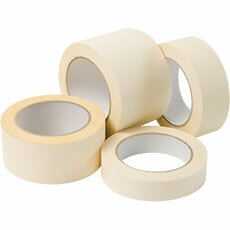 Easily hand torn and receptive to basic ink printing. Not ideal for machine application due to slow release. 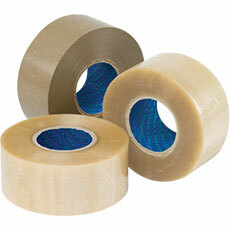 A tear resistant 28 or 25 micron tape. Beware of using in cold temperatures. 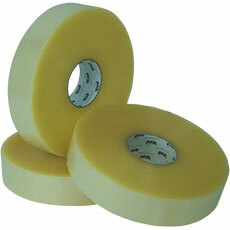 Puncture resistant and noisy on unwind. 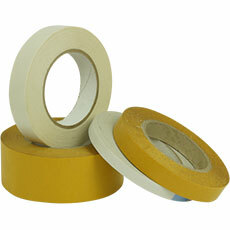 Available in noisy and low noise unwind varieties. 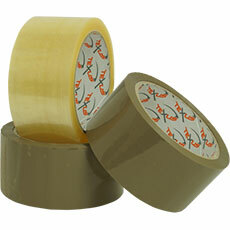 Comes in hot-melt and solvent adhesive. 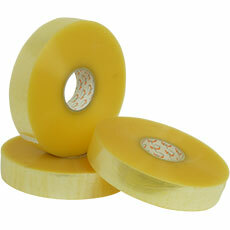 Available in standard, reinforced Standard or buff, white or oyster. 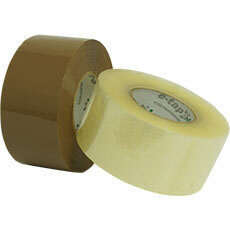 This is a much thicker tape, Giving a quality look and feel. 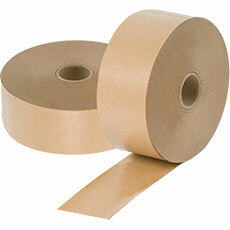 It is available as tearable and on-tearable. 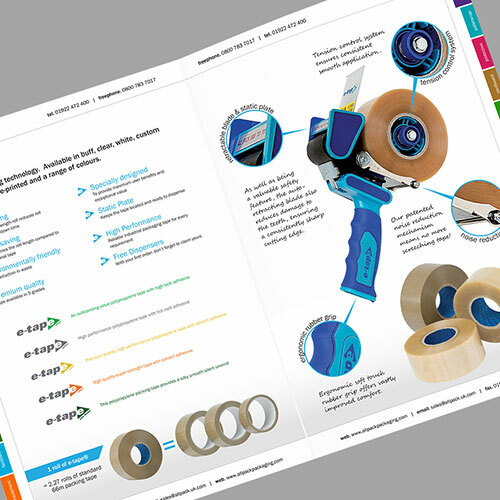 Say goodbye to frustrations and hello to a printed tape that will revolutionise the way you pack, change your customer’s experience and boost your brand on it’s final journey.